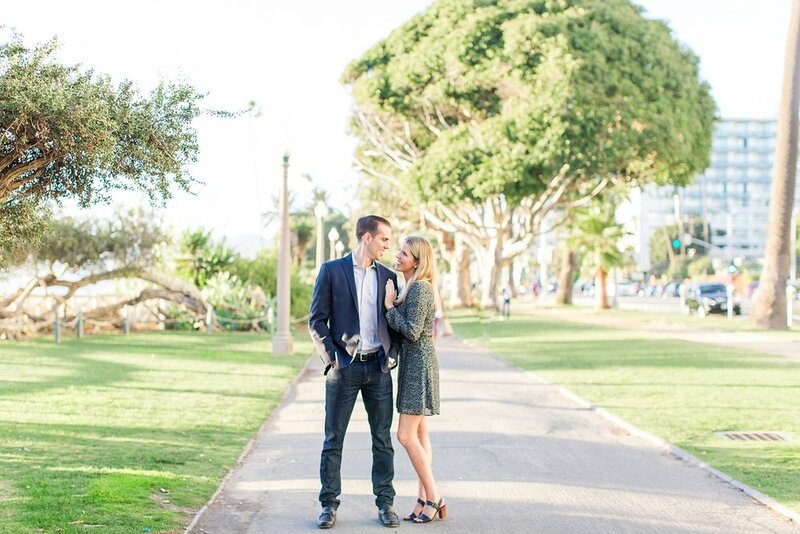 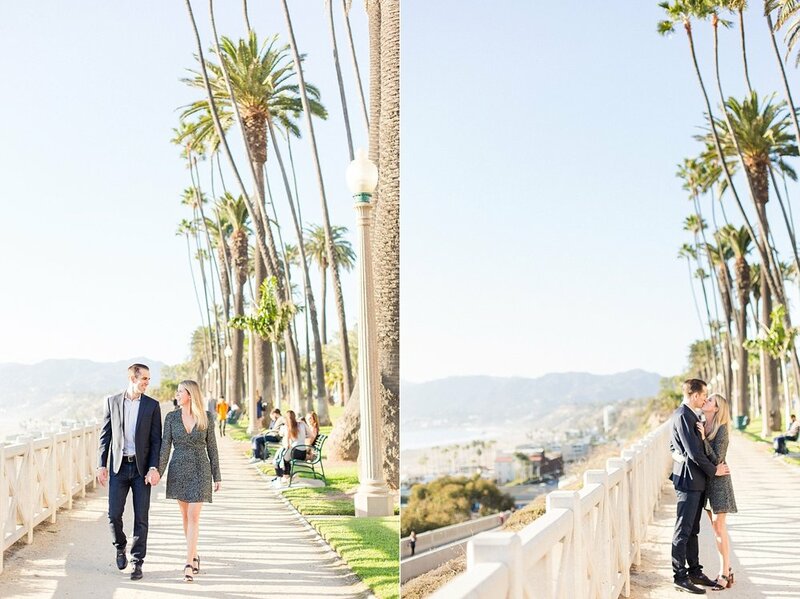 Kathryn & Mike came allll the way from New York City for a sunny, palm tree lined engagement session in Santa Monica! 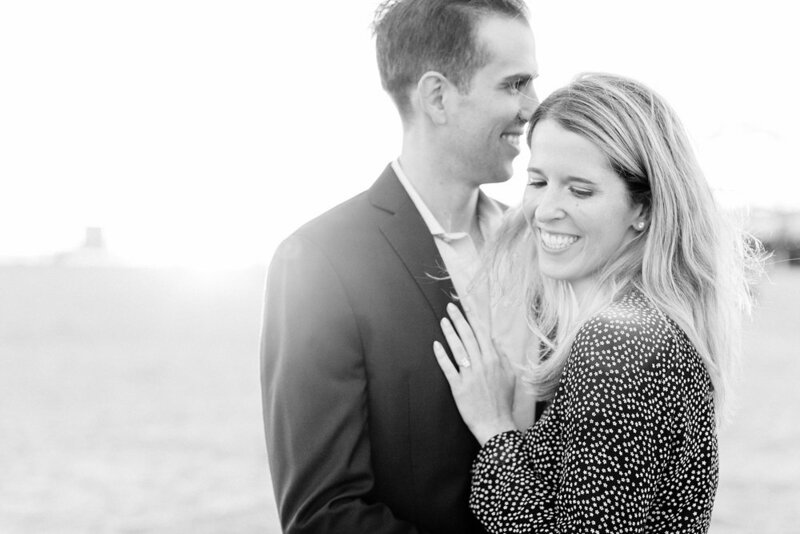 Kathryn grew up in Southern CA and she and Mike briefly lived in Santa Monica before moving to the Big Apple. 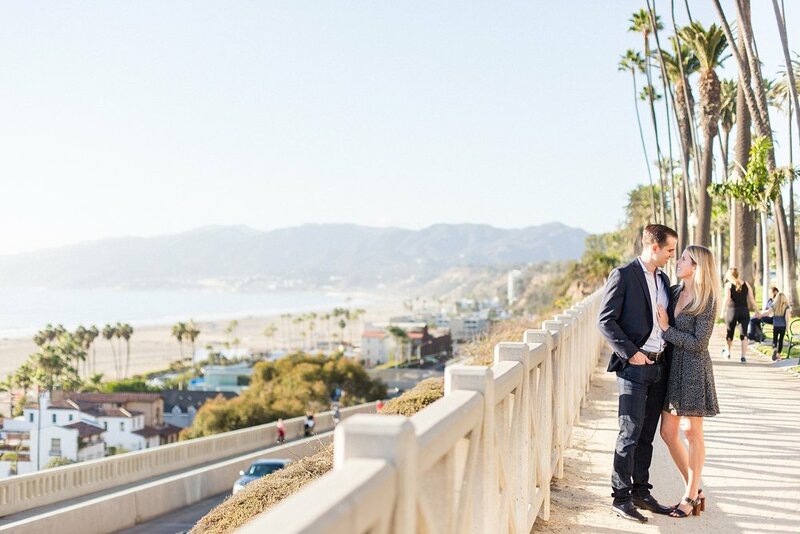 We had the best time getting to know these two while wandering their favorite beach side walkway during their visit! 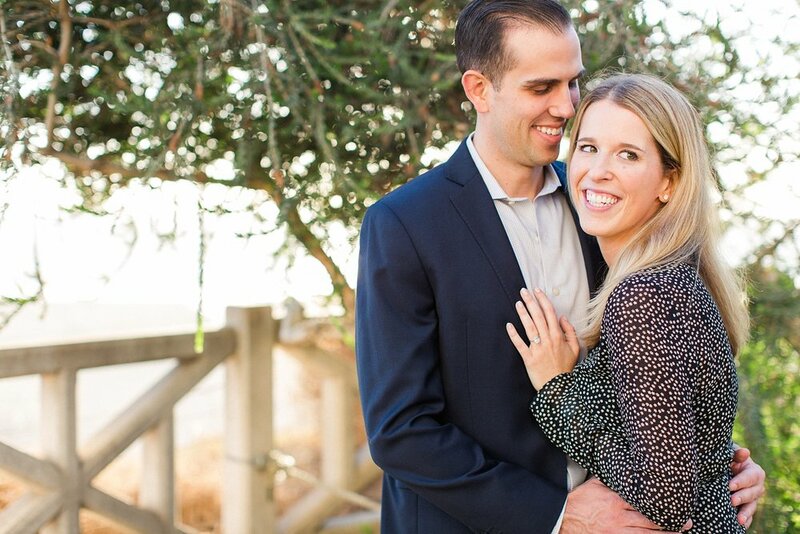 We can’t wait to get these two in front of our cameras again at their wedding next fall!